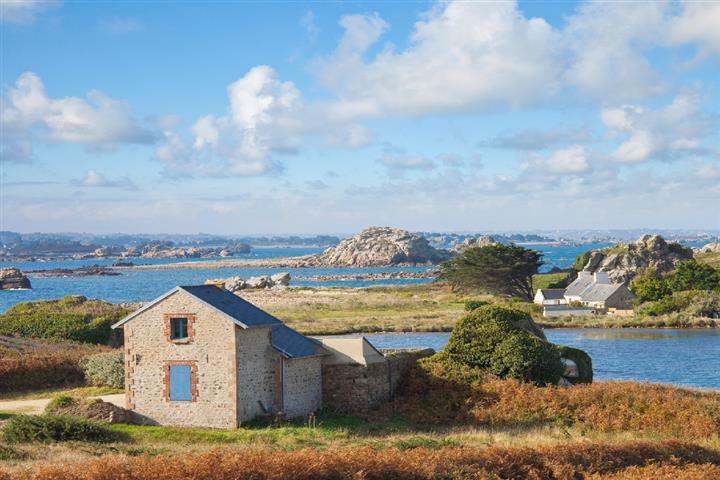 Ille-et-Vilaine is essentially a rural department with 100 kilometers of splendid coastline, well named the Emerald Coast. Many big state owned forests act like lungs for this quiet department, largely dedicated to livestock and managed by the seasons. This department benefits from an excellent road network and, an extra asset, property in Ille-et-Vilaine is varied. There is property for all tastes and all budgets. If city life attracts you: buying an apartment in Rennes is a good investment. If you prefer picking mushrooms: an old house to renovate near the forest of Paimpont would be ideal. 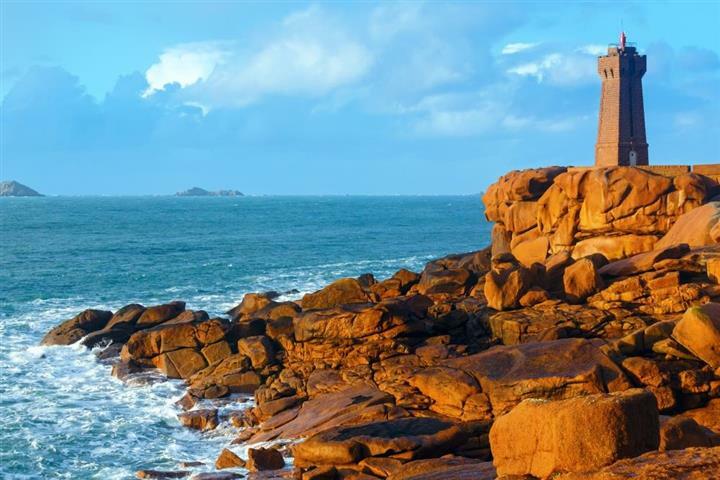 But if you prefer the sea-spray and the cry of seagulls: the pirate city of Saint-Malo is just waiting for you!